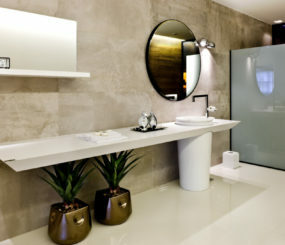 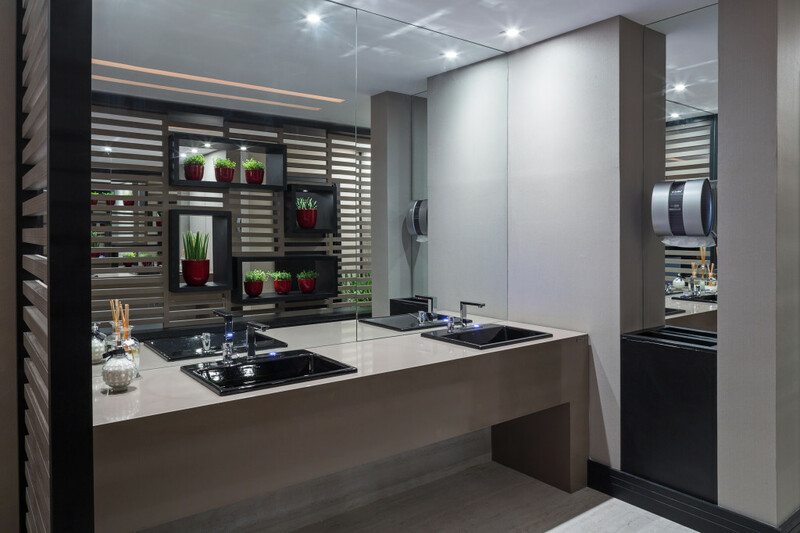 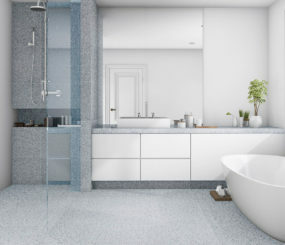 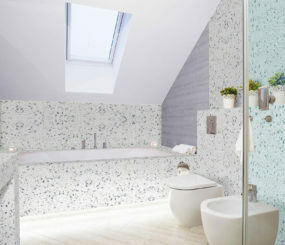 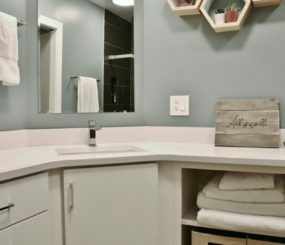 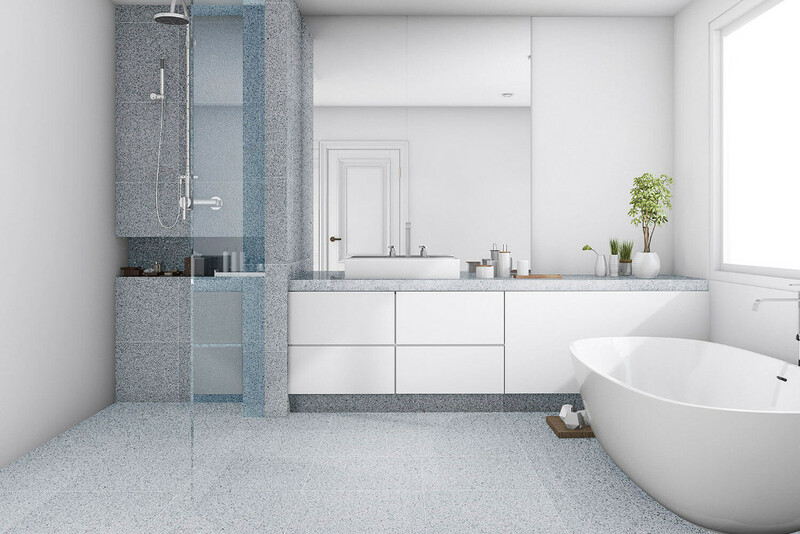 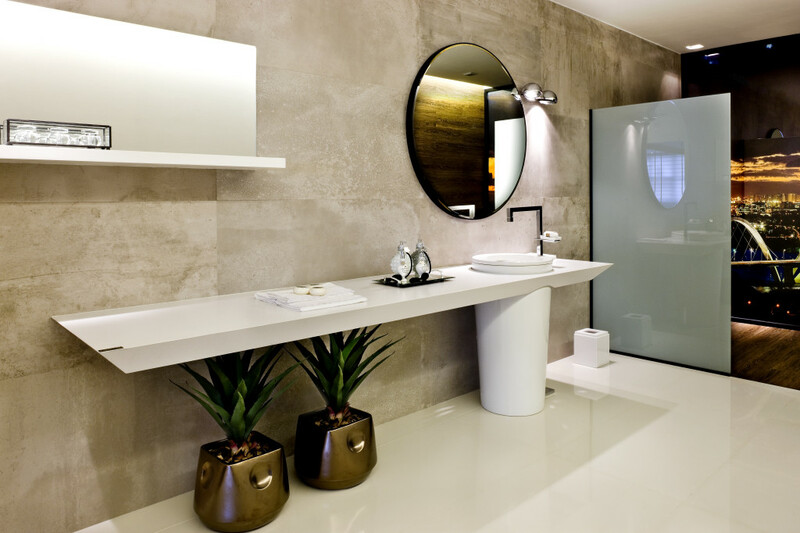 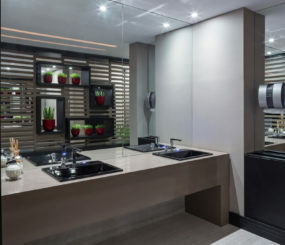 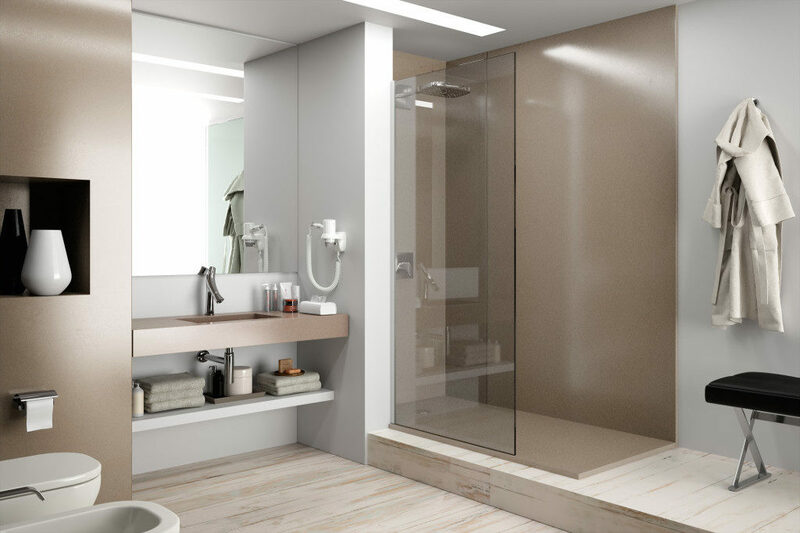 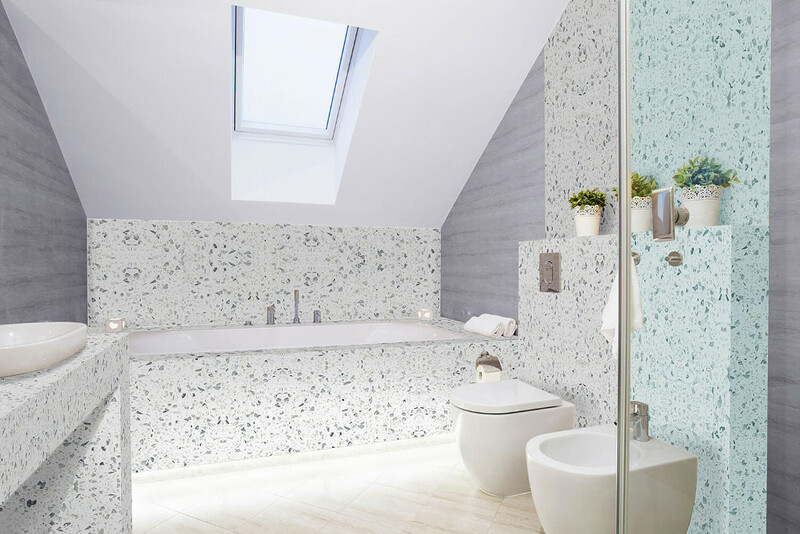 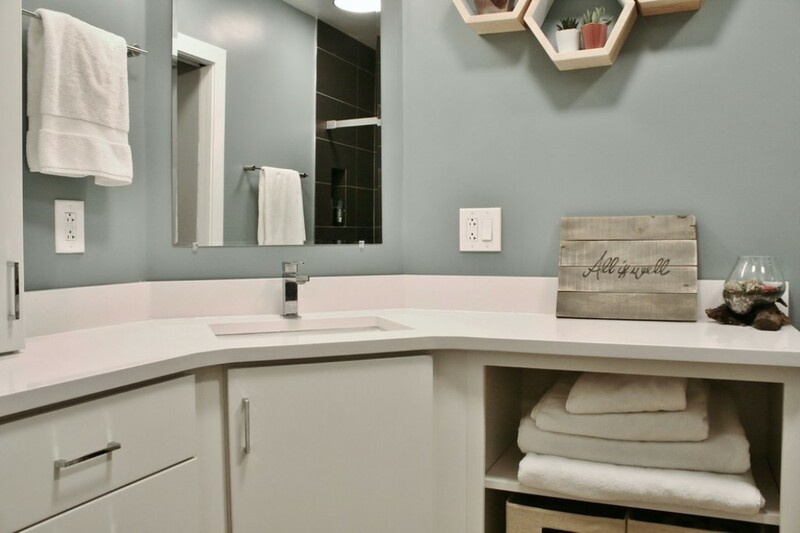 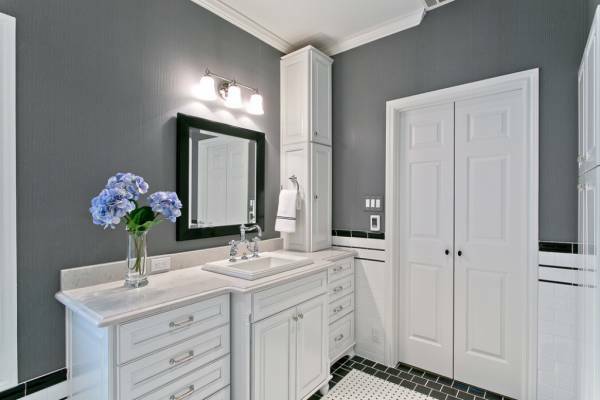 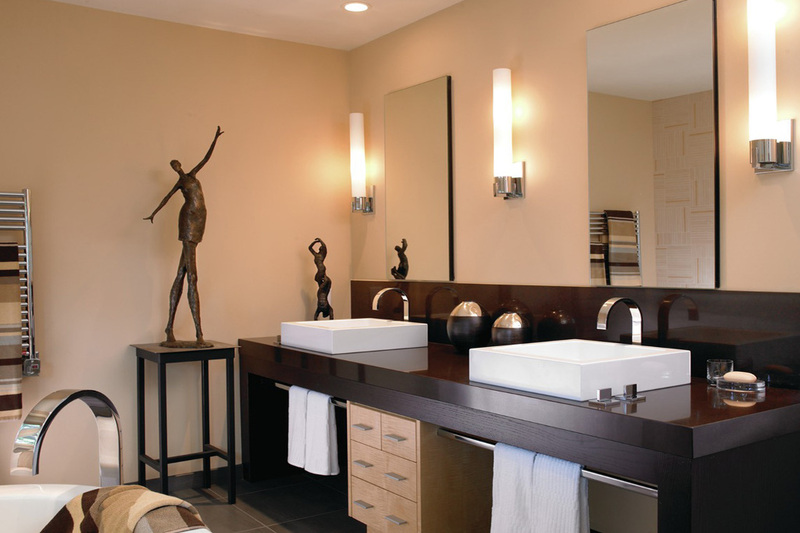 Give your bathroom a facelift. 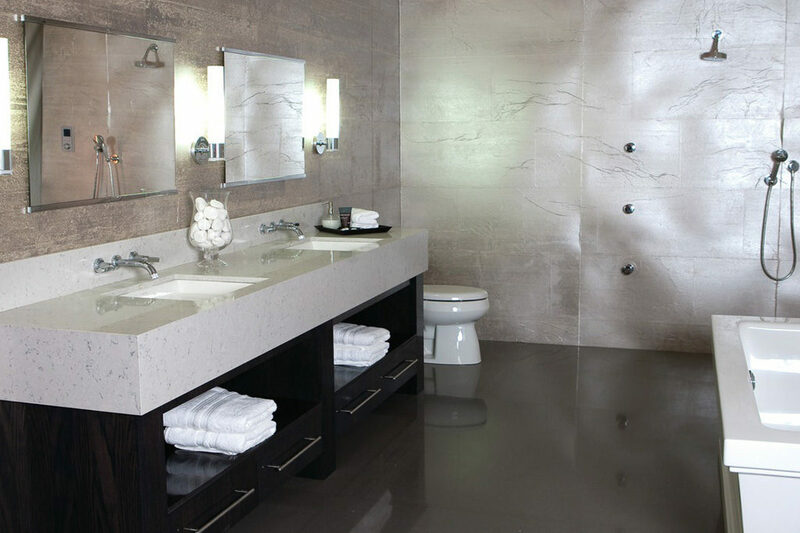 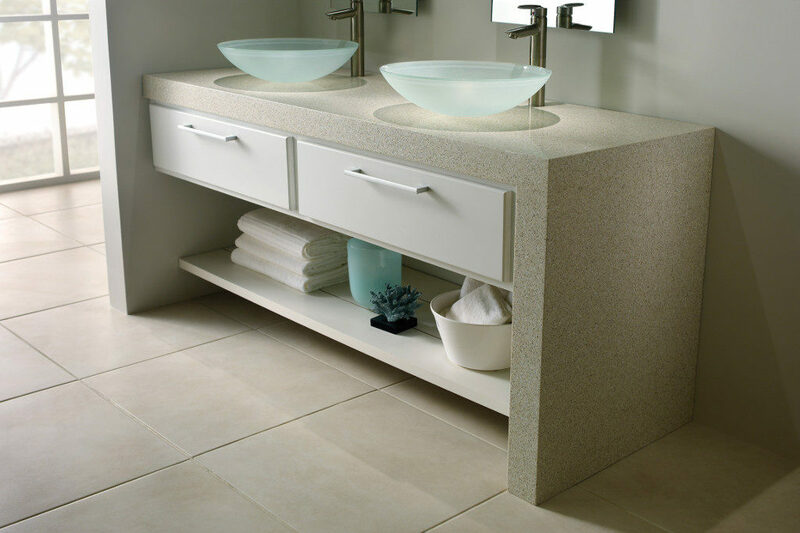 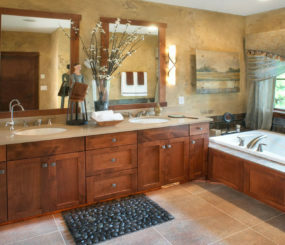 With Stone top vanities you are sure to turn heads. 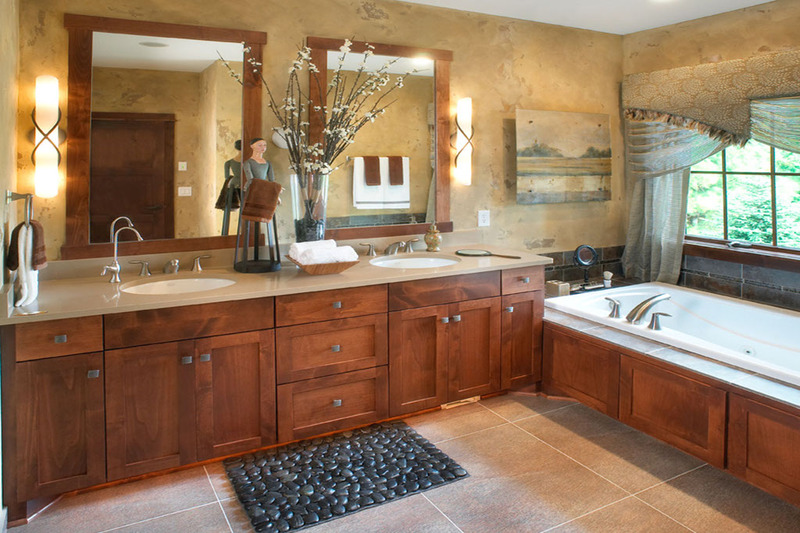 Whether you want to create the desired look yourself or wish to have a designer help you choose the perfect match, we have a variety of natural and manmade stones to beautify your next project. 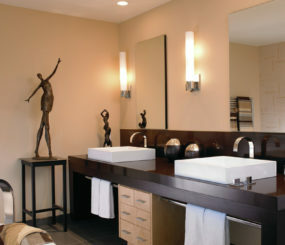 We can recommend a designer who will be more than happy to assist you.